Do TUMARO'S wraps contain artificial dyes and/or coloring? No! TUMARO'S products are dye-free! Do TUMARO'S wraps use unbleached wheat flour? 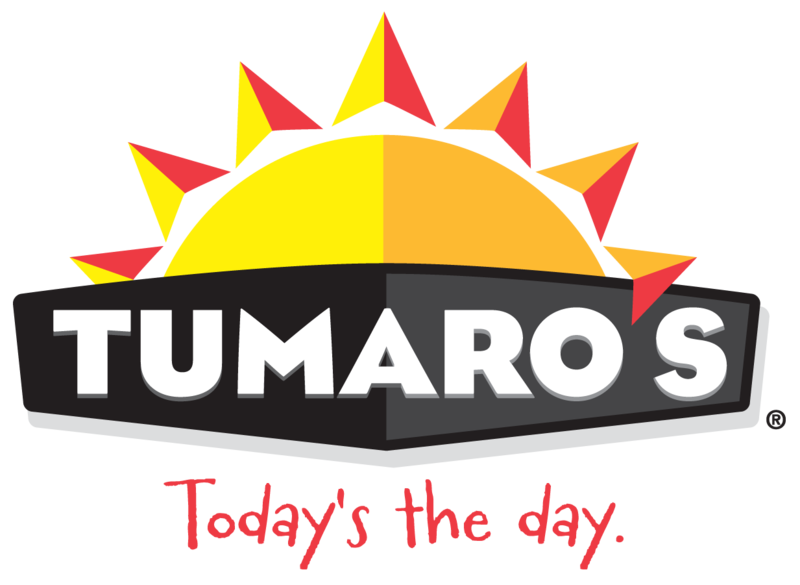 Do TUMARO'S wraps contain animal ingredients? Can they be considered vegan? What is xanthan gum and why does TUMARO'S use this as an ingredient? Do my TUMARO'S wraps need to be refrigerated?